Are you a GDO buyer or do you own a ``Private Label``? 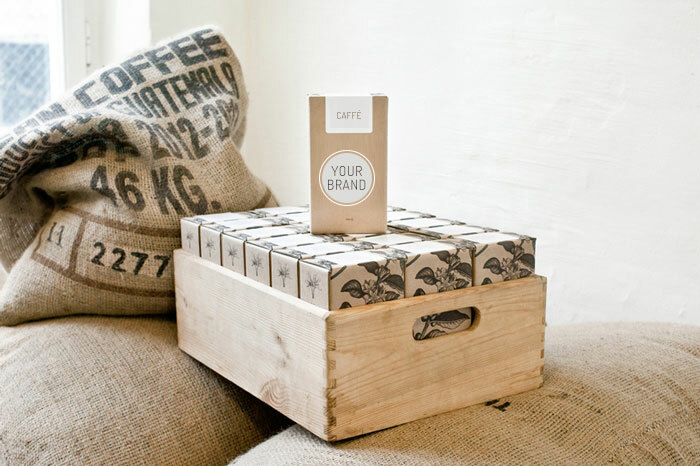 With over 100 testimonials and references, De Roccis is your ideal partner when it comes to private labels of beans, ground coffee as well as coffee capsules. There is no limit to packaging and/or product customization. By changing roast or grinding, we can give each and every client and each and every market exactly the coffee they need. Various blends of ground coffee available in 250-g. bags - Capsules compatible with Nespresso * and Dolce Gusto * - Private label possible with all products.